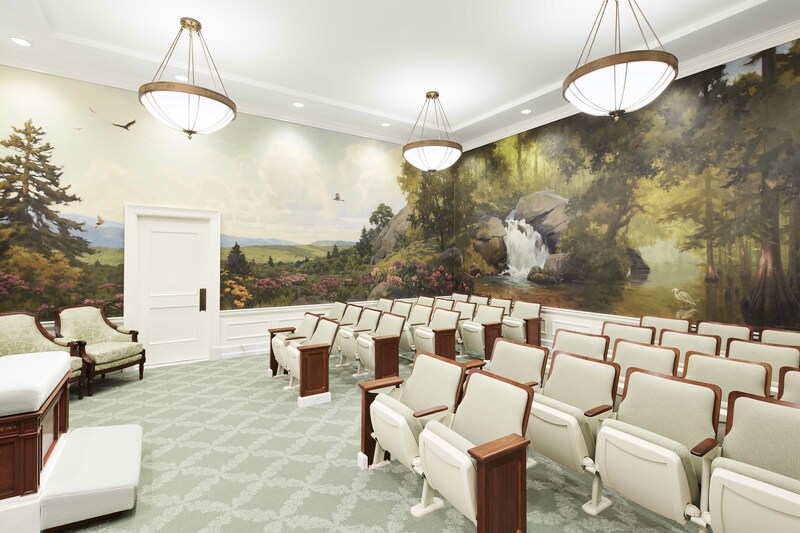 After nearly two years, the Memphis Tennessee Temple will reopen once again after major renovations. 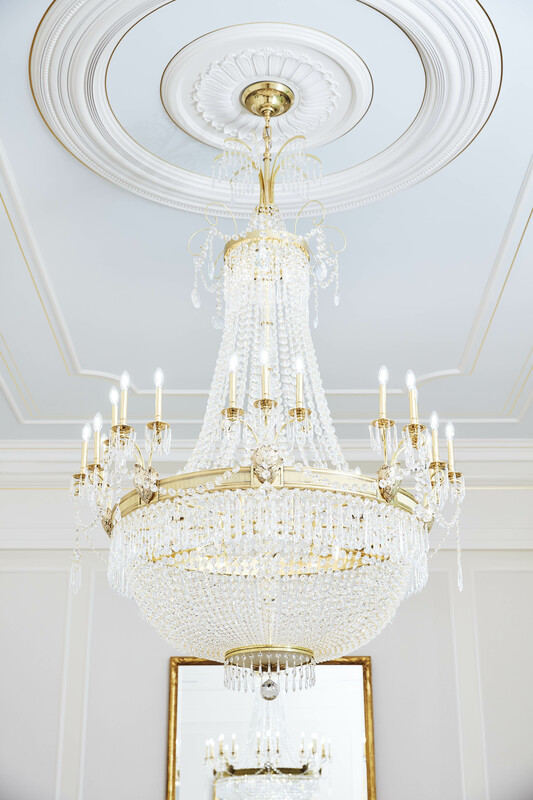 The closure was announced on October 2017. 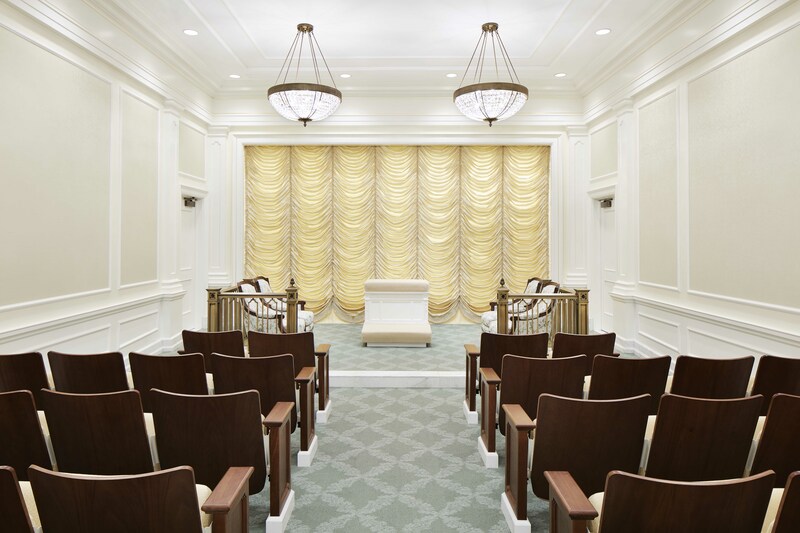 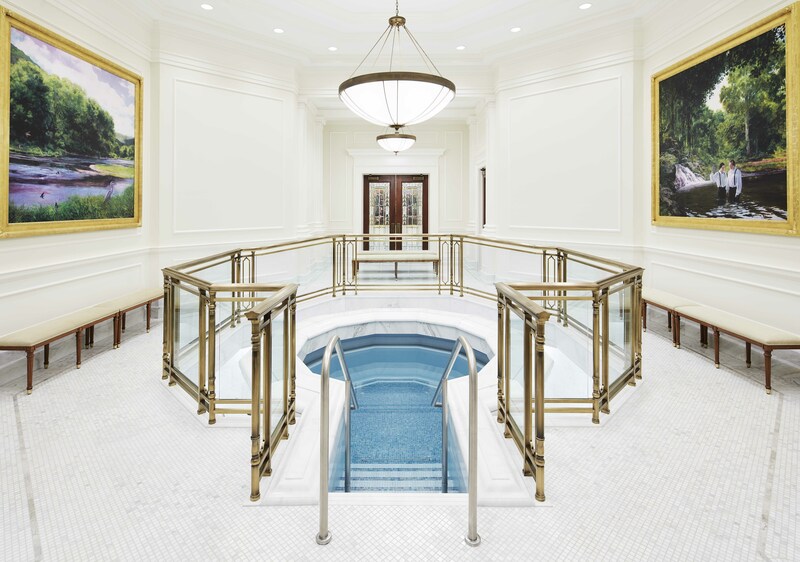 The public is invited to visit the newly renovated temple and the open house will begin on Saturday, April 13 and run through Saturday, April 20, 2019, excluding Sunday, April 14. 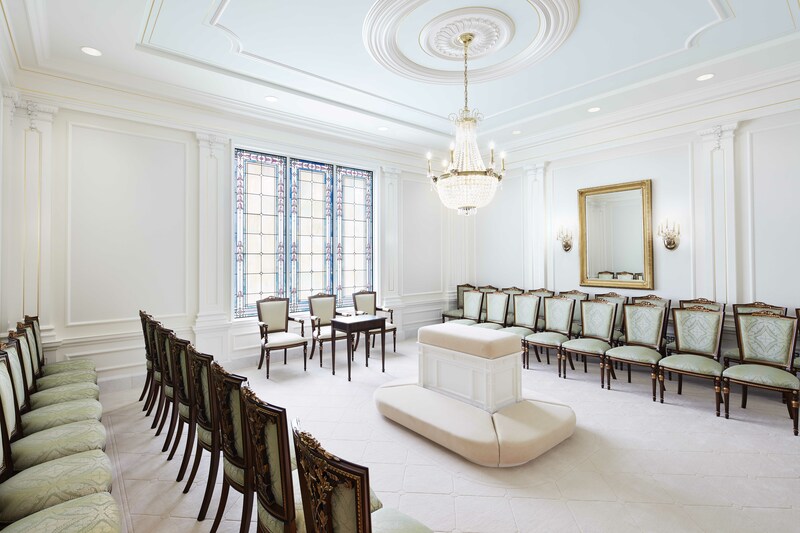 The temple was originally dedicated April 23, 2000, by President James E. Faust, then the second counselor in the First Presidency of the Church. 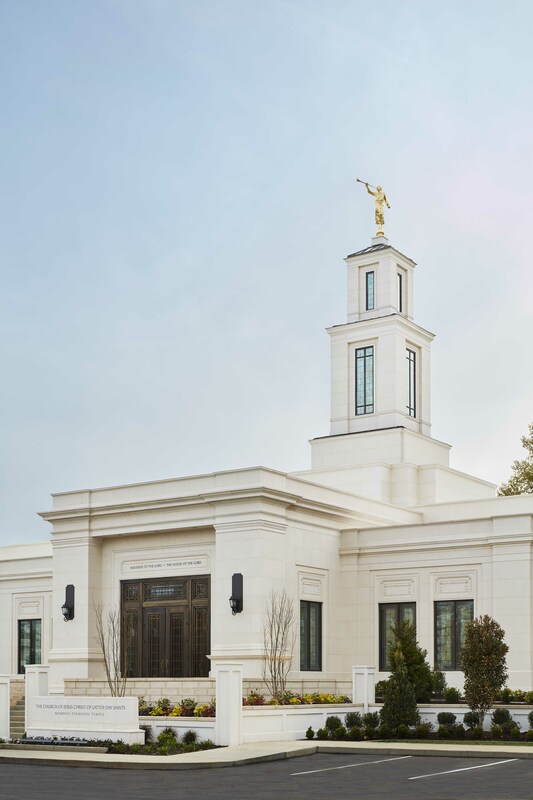 Latter-day Saints in Memphis; greater Little Rock area; Searcy, Arkansas; and Tupelo, Mississippi, are served by the temple. 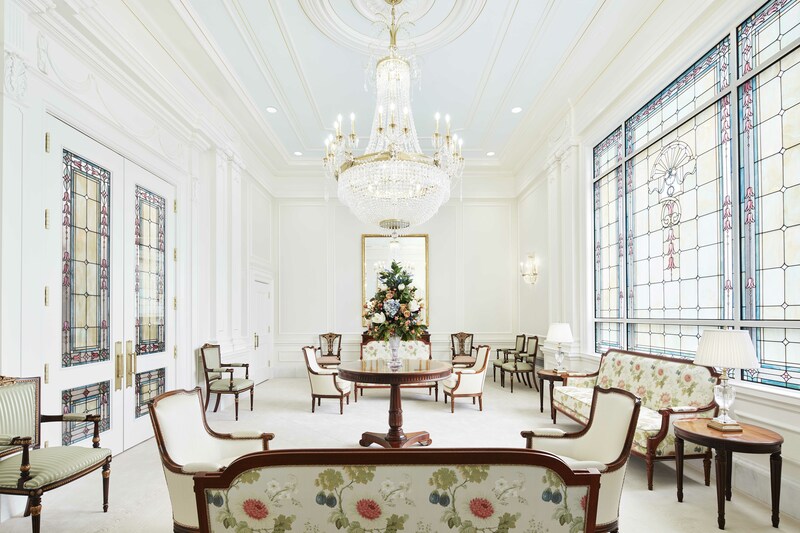 You can learn more about temples of The Church of Jesus Christ of Latter-day Saints here.